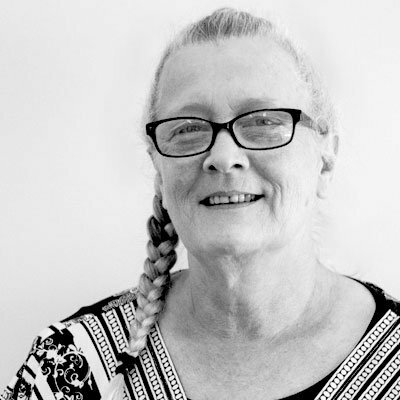 Mary is an Assistant Account Manager with over 40 years’ experience in brokerages in NSW, VIC and QLD. Mary brings to the team a comprehensive knowledge of insurance products in Commercial and domestic environments. Since joining Mediprotect Mary enjoys getting to know our clients and the healthcare industry. Mary is more than happy to further guide you through any insurance enquiries, along with everything else you need to know. Mary’s hobbies include reading, gardening, camping, swap meets and markets on the weekends.